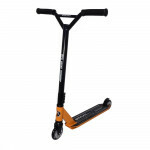 Extremely stable construction with a modern look. 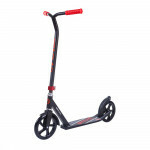 It allows the driver to control the scooter. 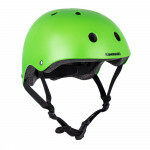 Stable construction is reliable even under extreme conditions! 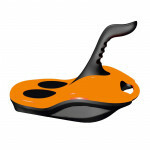 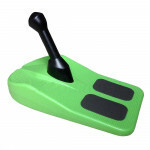 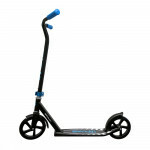 Light and manoeuvrable sled, suitable for playing and free time using..
Lightweight and manoeuvrable sled, suitable for play and leisure..
Made of Canadian maple wood, suitable for city cruising, ABEC 7 bearin.. 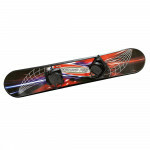 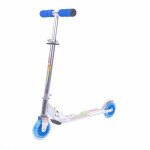 Plastic skateboard with multicolor design, anti-slip upper pattern..
LONGBOARD SPARTAN Shadow Wood 42''..
Penny board with transparent deck and multicolor light up wheels, play.. 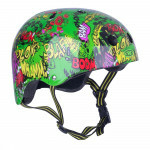 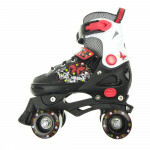 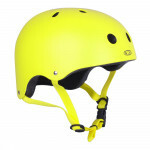 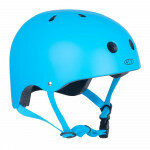 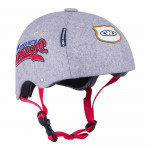 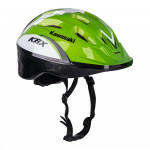 Shiny colors, certified helmet suitable for rollerblading, cycling and.. 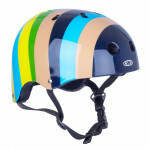 Colored & striped design, certified helmet suitable for rollerblading,..
Two pairs of wheels, adjustable size, plastic chassis, weight capacity..
Freestyle helmet for kids WORKER Komik is a high quality helmet design..
Freestyle helmet WORKER Beis features an interesting design, high clas..
Intended for freestyle sports, number of air vents, easy size adjustme..
Lightweight, number of air vents, easy size adjustment, Kawasaki desig..
Adjustable handlebar height, foldable, anti-slip footboard.. 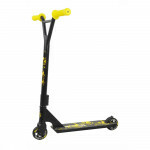 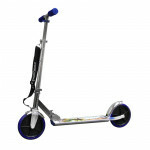 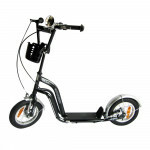 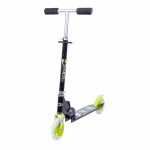 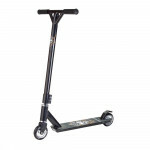 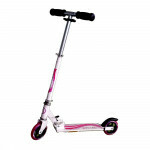 Durable aluminum frame, load capacity 90 kg, ABEC 5 bearings, 100 mm PU wheels, steel step-on brake..